FIJI Football Association holds its first ever football symposium on Saturday at the Fiji FA Headquarters in Vatuwaqa. CEO Mohammed Yusuf said the symposium was to further develop the sport in the country. “The objective of the symposium is to educate affiliated associations about the upcoming plans and programs. 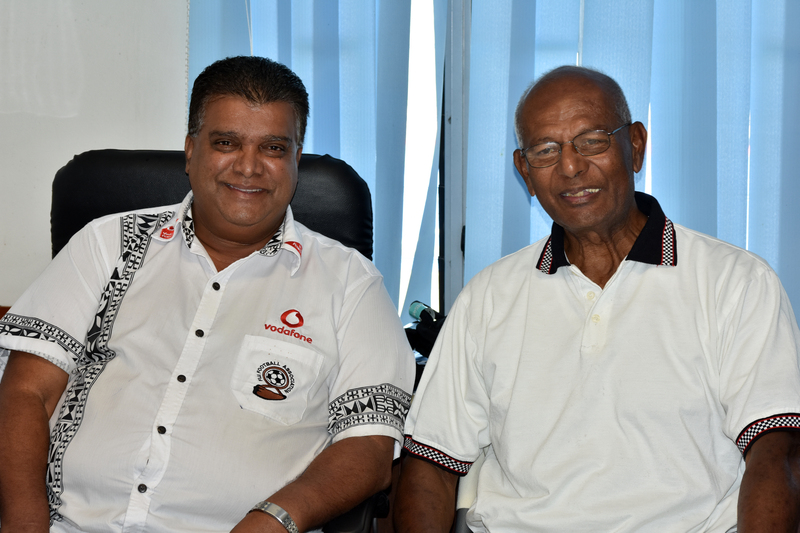 “This will be done to educate the district officials and coaches on how Fiji FA’s philosophy of possession football works and also the responsibility of the coaches to the districts on the coaching structure,” he said. Yusuf said the symposium would provide a forum to assess matters related to playing philosophy, strategic planning, competitions and development. Yusuf said the symposium was compulsory for all district presidents and coaches. “This is the way to take our football forward and we want the administrators of football to know what Fiji FA is planning for the betterment of football in the country. Vodafone Fiji national coach Christophe Gamel, Fiji FA technical director Ravinesh Kumar and competitions manager Amitesh Pal will be the speakers during the symposium. “Gamel will talk on the football philosophy, Kumar will elaborate on strategic planning and development while Pal will speak on competitions, “Yusuf said. The symposium will be held from 11.30am-3pm.